Amy is an Associate Professor at the School of Sustainable Design Engineering at the University of Prince Edward Island. 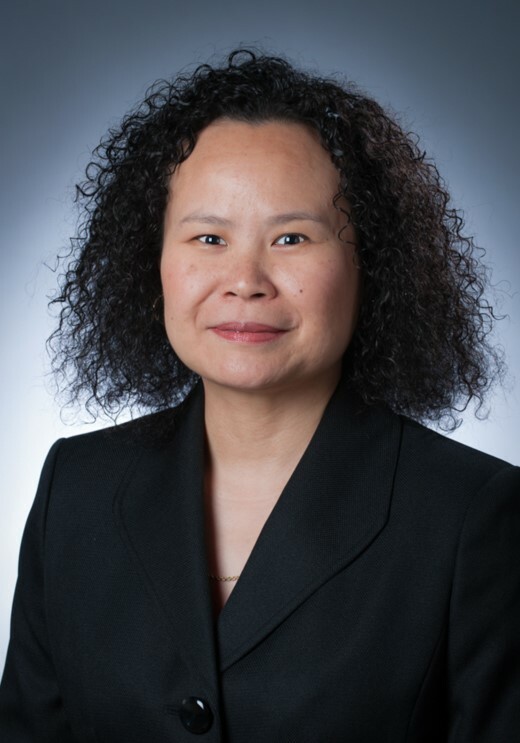 With her background in Materials Science and Engineering, her career has included research on semiconductor processing, magnetic amorphous-nanocrystalline materials for power applications, the corrosion prevention and materials characterization of offshore drilling structures in harsh environments, and the selection and testing of biomedical materials. To date she has authored over 30 peer-reviewed publications and is the principal investigator or co-PI on both industry-led research collaborations and basic science research initiatives that total over $4M. Amy received her B.S. in Materials Science and Engineering from the Massachusetts Institute of Technology in 1996, her M.S. and Ph.D. in Materials Science and Engineering from Carnegie Mellon University in 1998 and 2001 respectively, and her M.B.A. from Memorial University of Newfoundland in 2008. She was a Chateaubriand Postdoctoral Fellow at L’Ecole Normale de Superieure de Cachan, in France from 2001-2002. In 2014, she was a recipient of the Professional Engineers and Geoscientists of Newfoundland and Labrador Teaching Award.